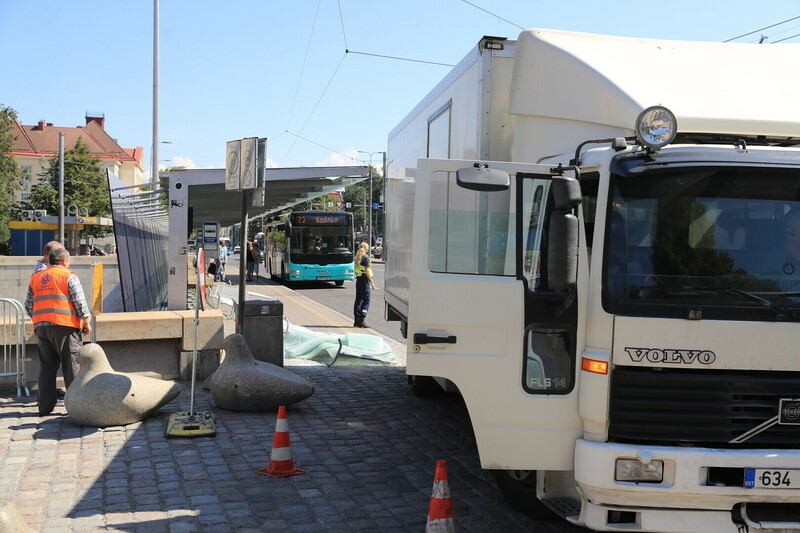 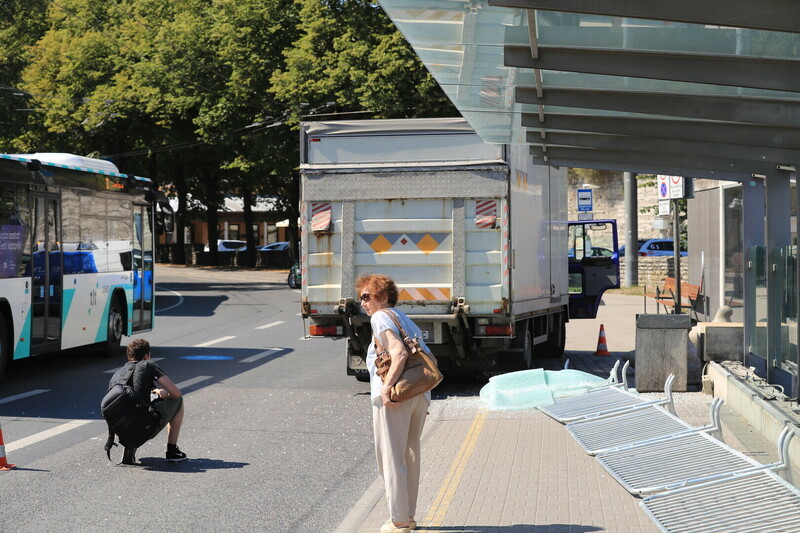 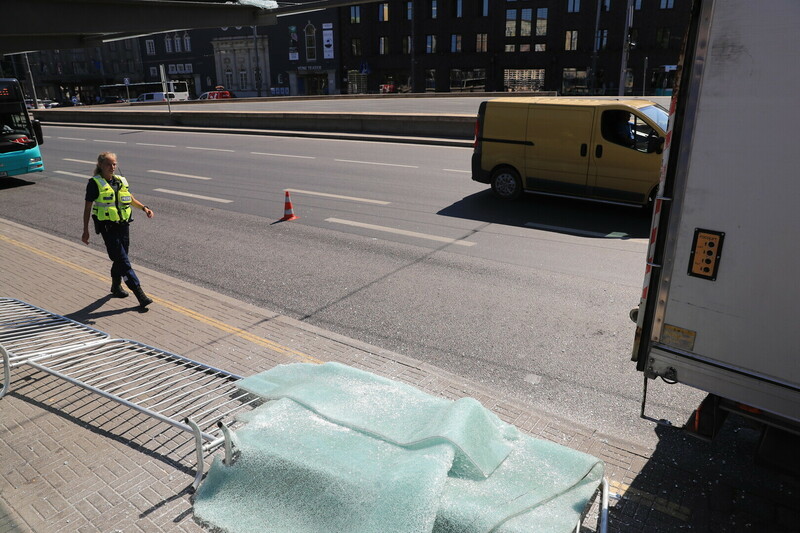 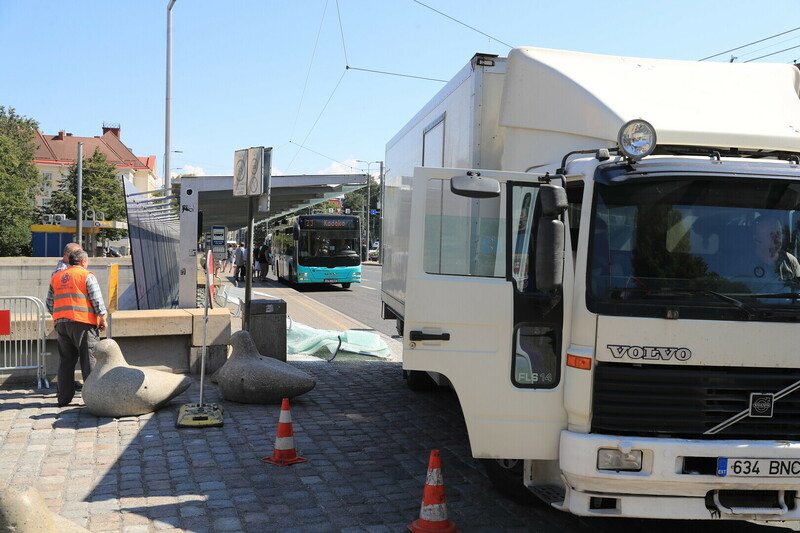 A truck backed up into a bus stop pavilion at Tallinn's Freedom Square on Thursday, leaving two injured. 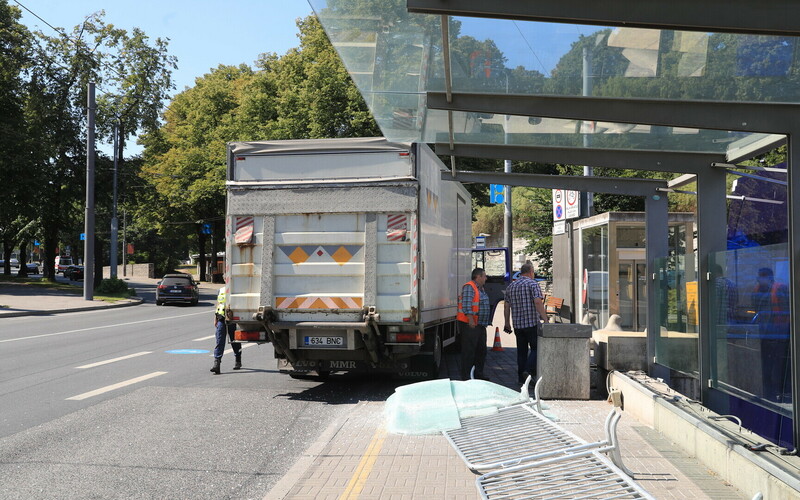 The crash happened at 13:13 EEST, when a truck backed up into a bus stop pavilion on Kaarli Boulevard, damaging the structure as well as breaking the glass. 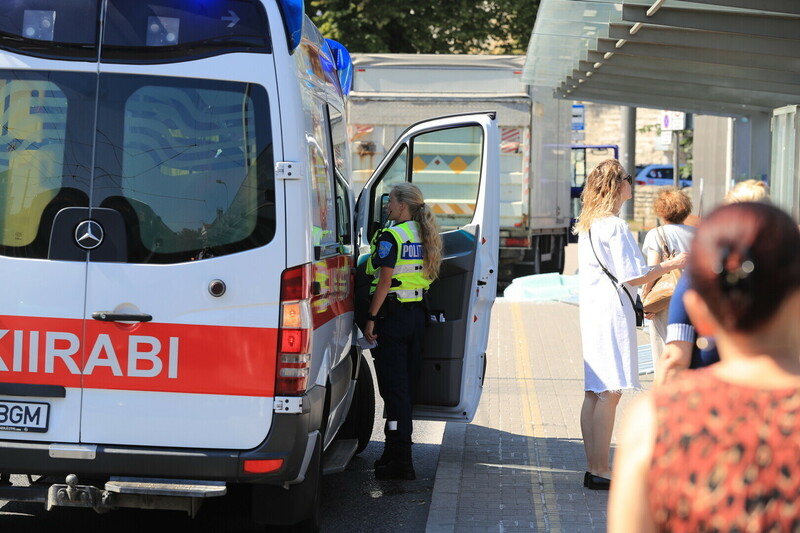 Two people sustained light injuries as a result. 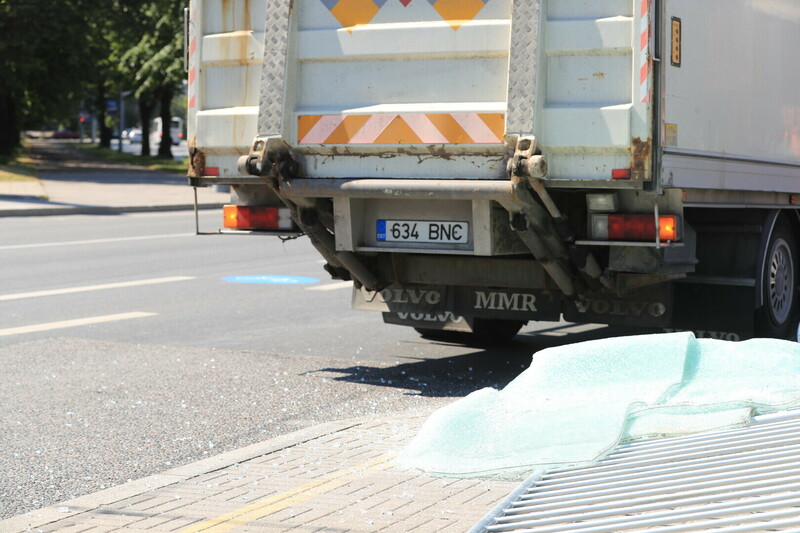 "The truck was not moving at a high speed, and the driver was sober," police spokesperson Seiko Kuik told ERR.